How to write an apprenticeship cover letter? What is National Apprenticeship Week? We’re one of the world’s leading professional services organisations. We tackle lots of different issues for loads of different organisations, entrepreneurs and private businesses. We help with big deals and big changes to their structures and businesses. We help them plan ahead to manage risk, make sure they’re sustainable, and profitable. We welcome School leavers across our business, and celebrate the value young people can add. So if you’re studying at school or college, and thinking about what’s next, we’ve got real opportunities for those who want to learn, adapt, be challenged and grow. No matter what your background. 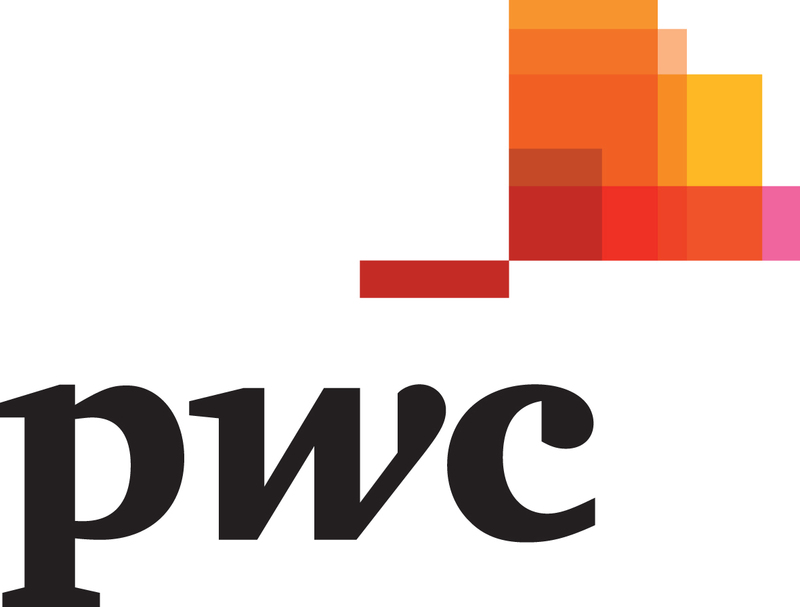 We also understand how challenging this can be, so to help you make the right decision, we’re here to offer advice and support on where you might fit at PwC. Copyright 2019 National Apprenticeship Events and Conferences. All rights reserved. Disclaimer: National Apprenticeship Events and Conferences Limited organises the National Apprenticeship Event and Conference at the ICC, Birmingham, and does not work in conjunction with any other UK exhibition company or event.